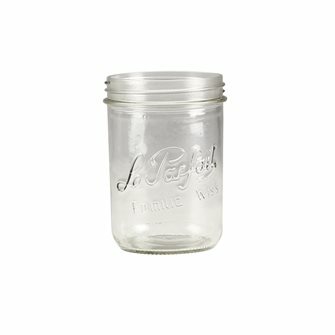 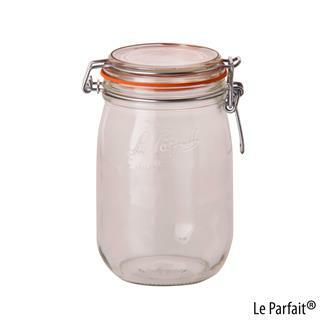 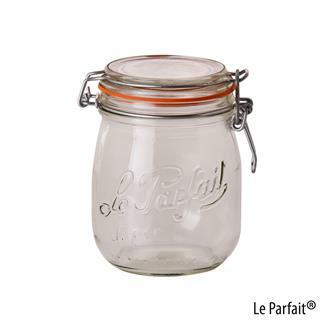 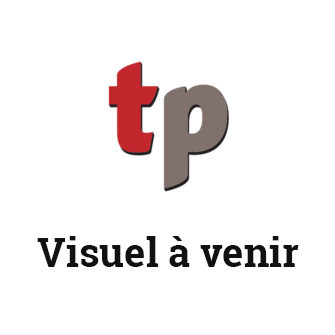 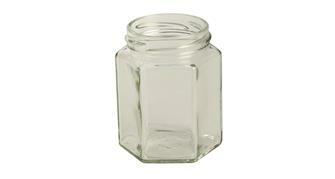 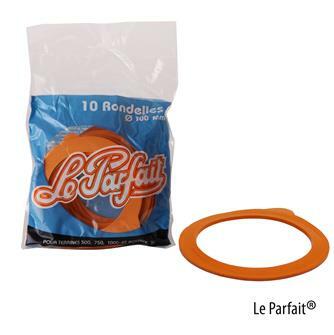 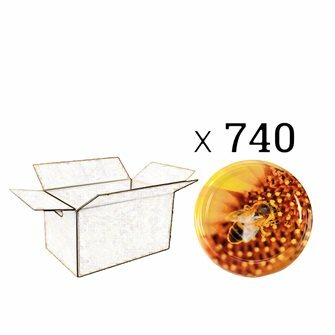 Glass Le Parfait® jars and verrine jars, Weck jars, Familia Wiss® caps. 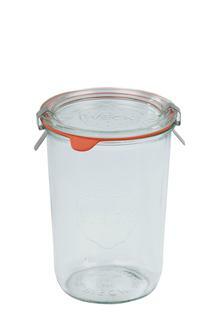 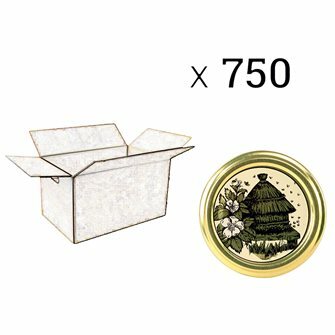 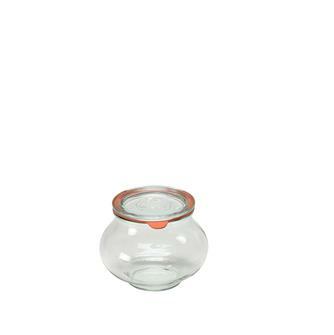 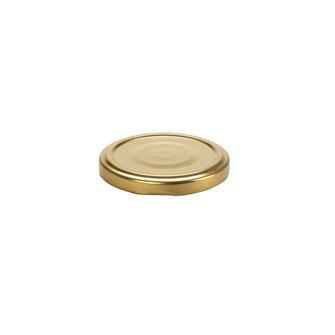 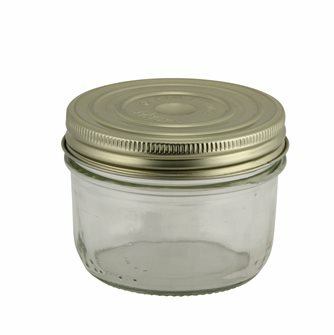 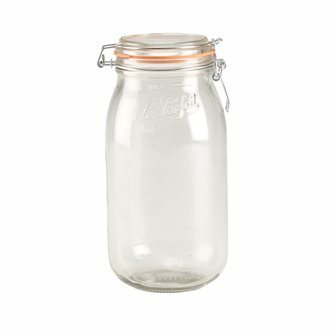 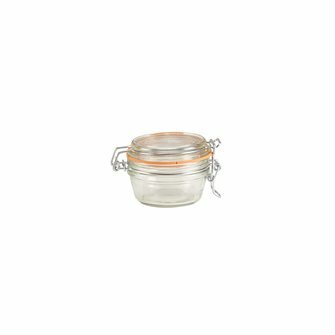 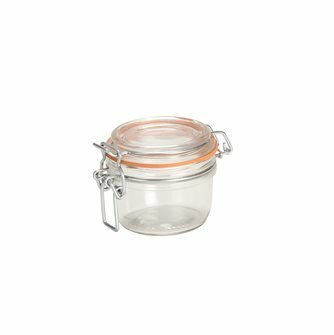 200 ml Weck presentation jars with lids. 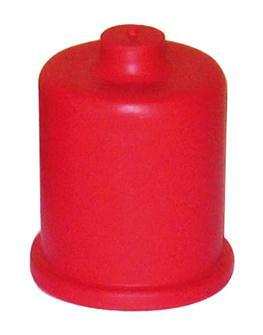 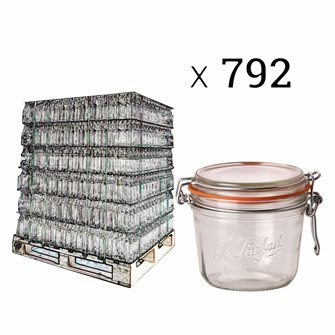 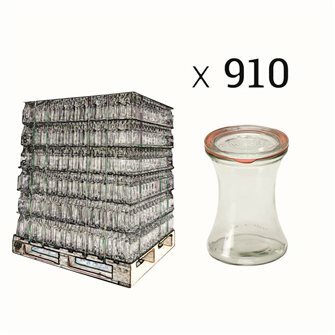 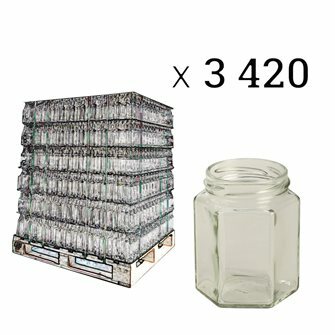 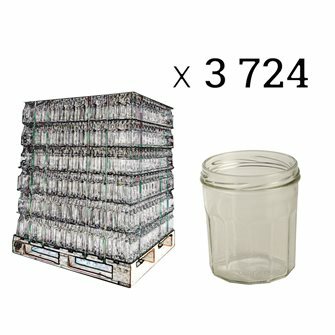 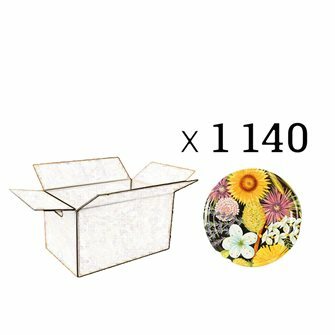 Bulk pallet of 1 505 jars.